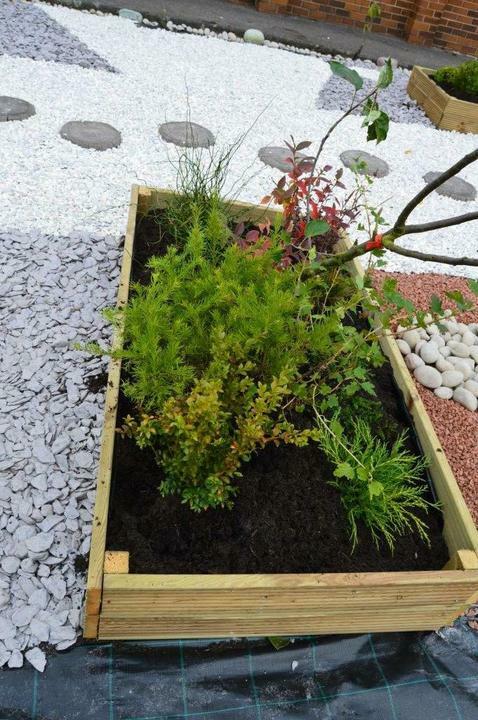 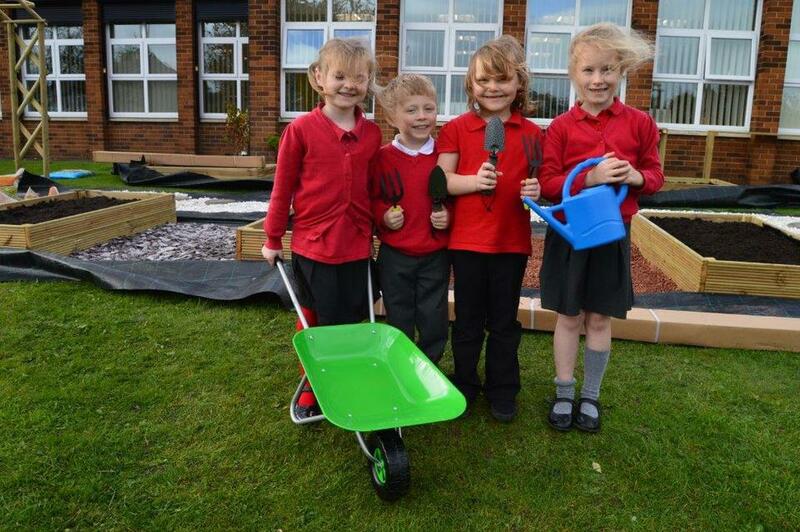 We are so lucky to have the beginnings of a wonderful new garden at the front of school. 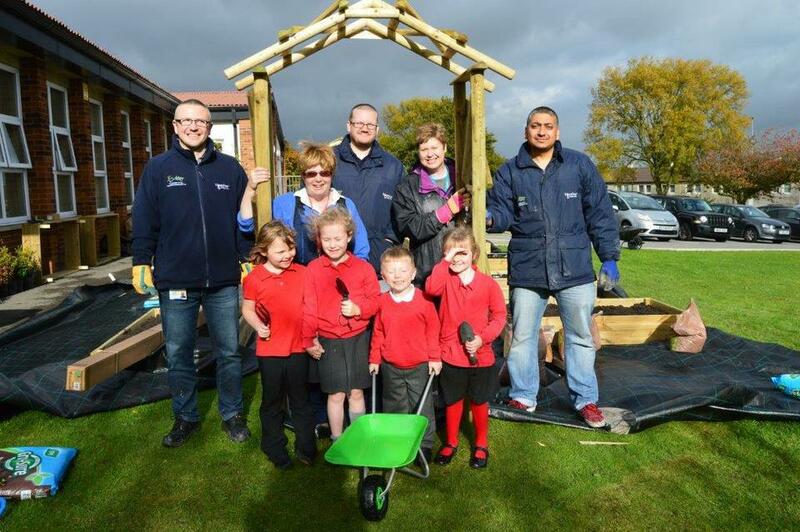 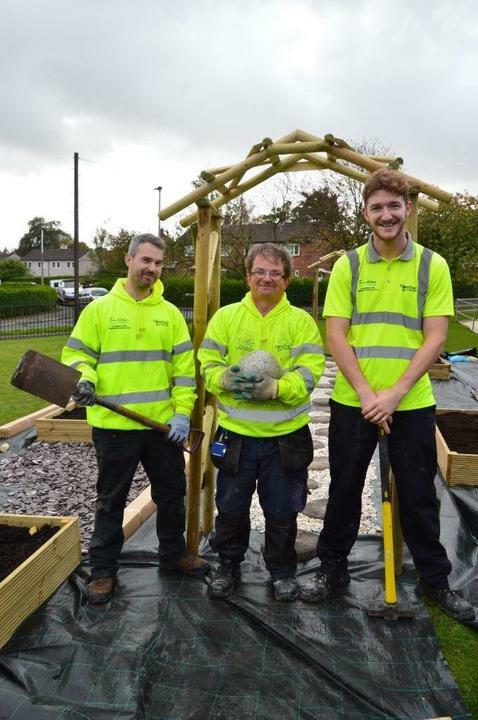 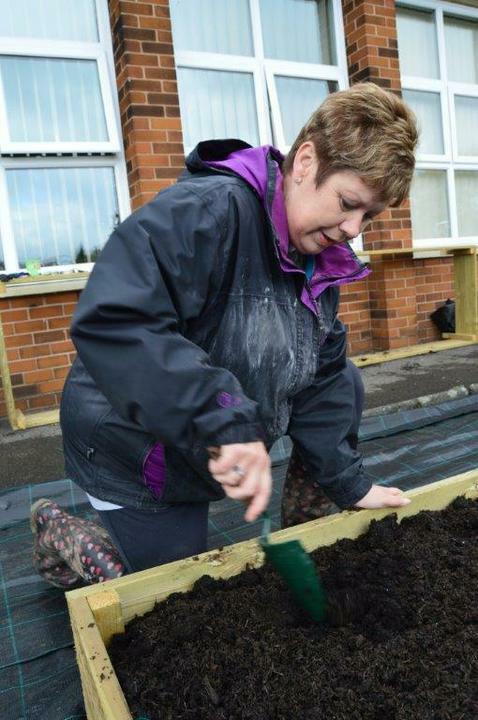 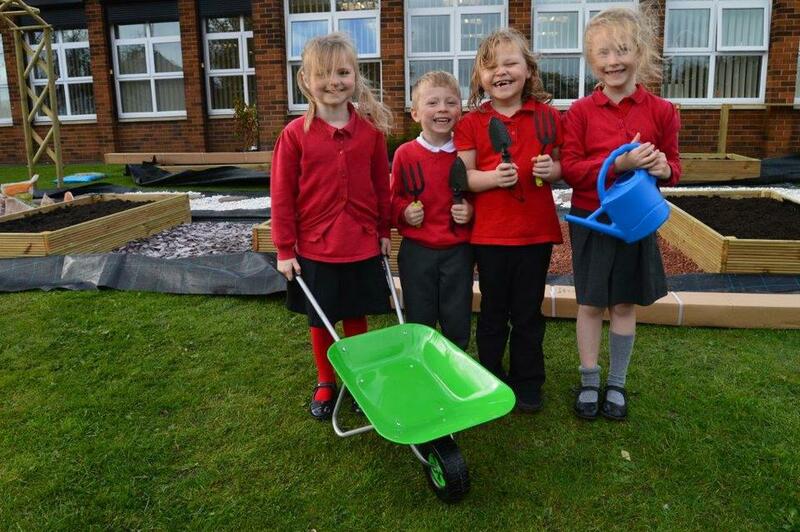 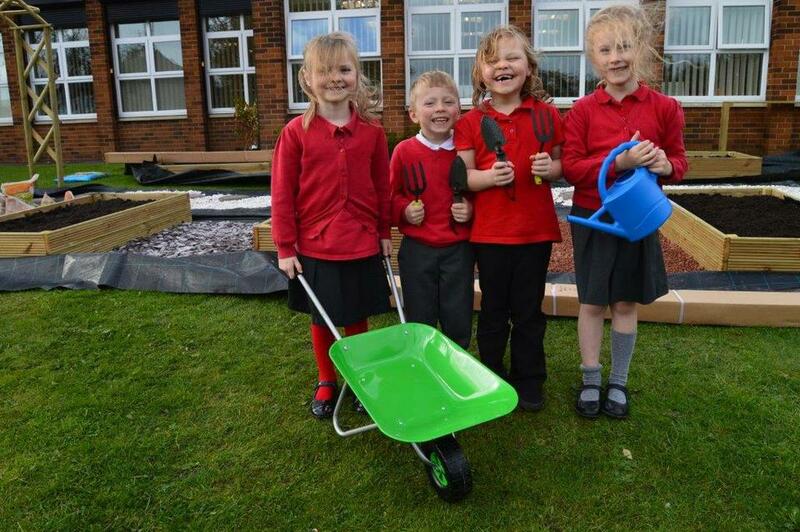 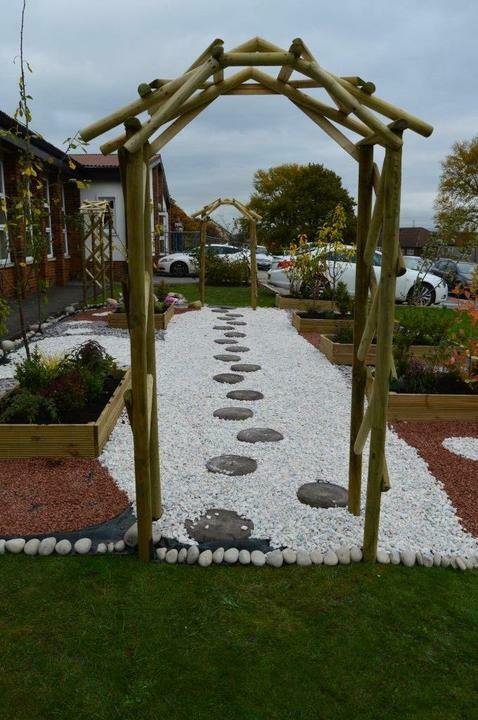 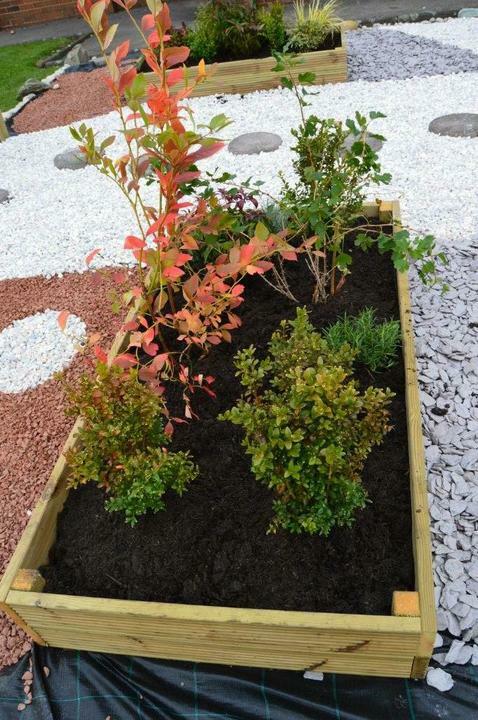 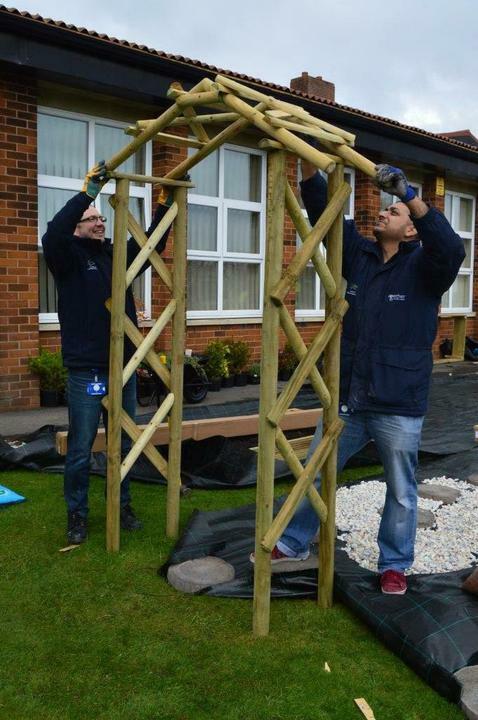 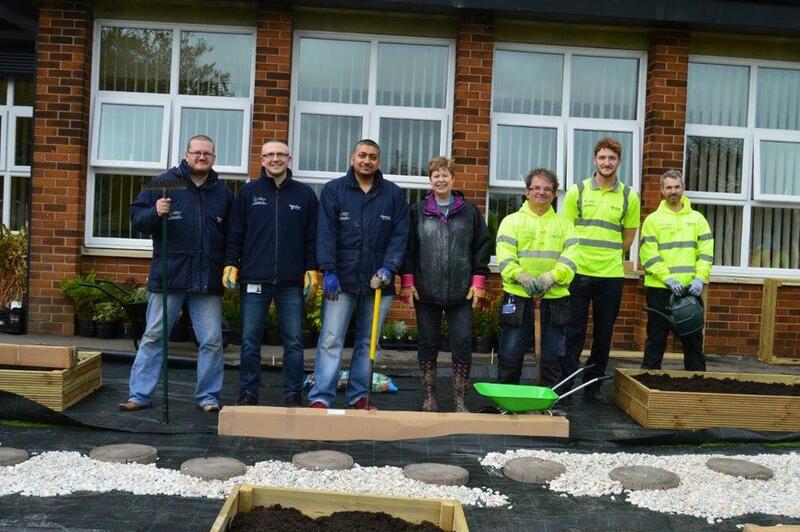 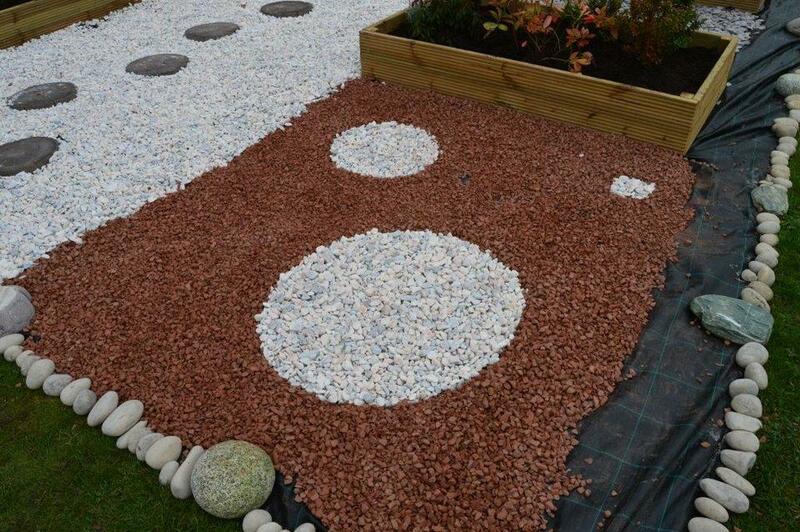 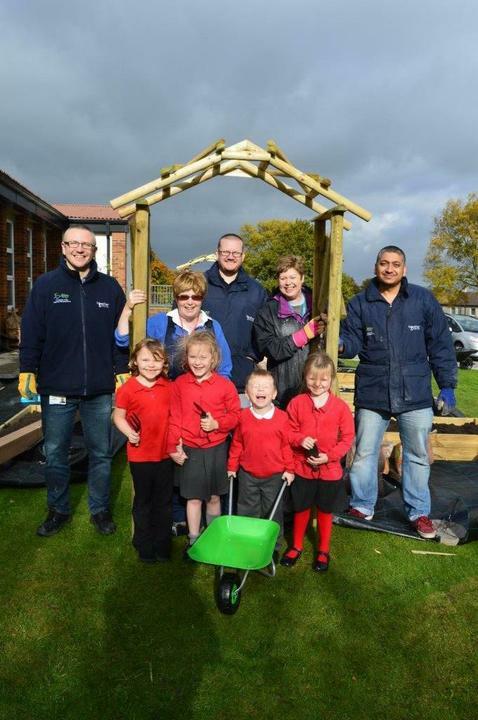 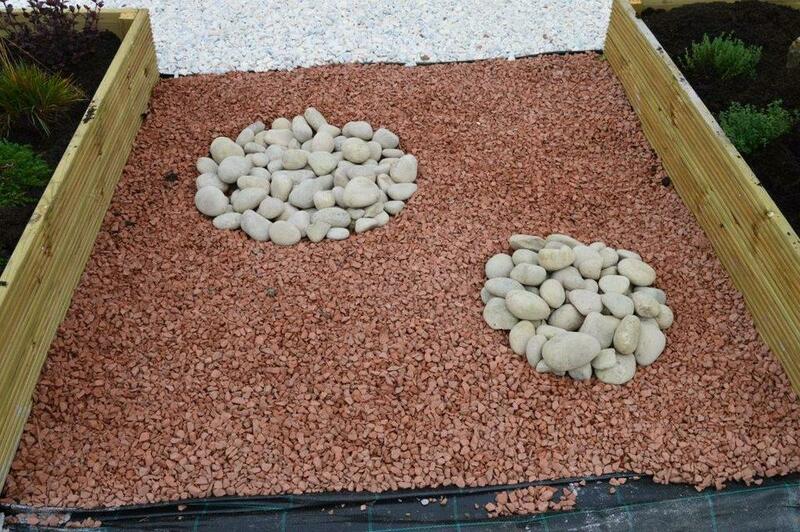 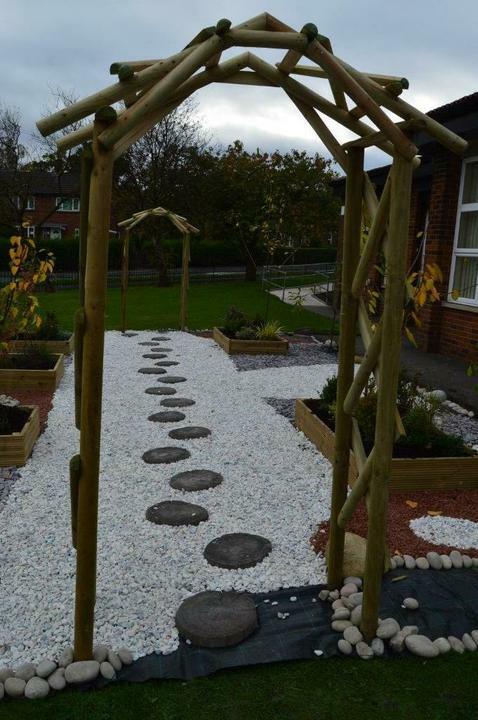 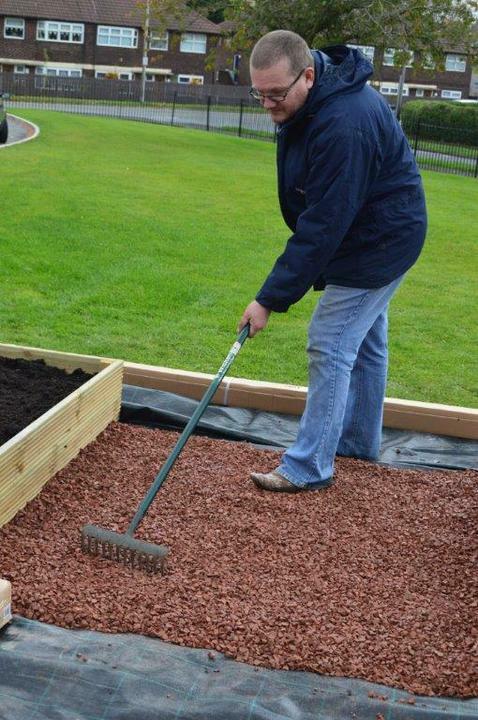 Mrs Ousby and Twin Valley Homes worked very hard putting in new raised beds filled with shrubs and flowers. 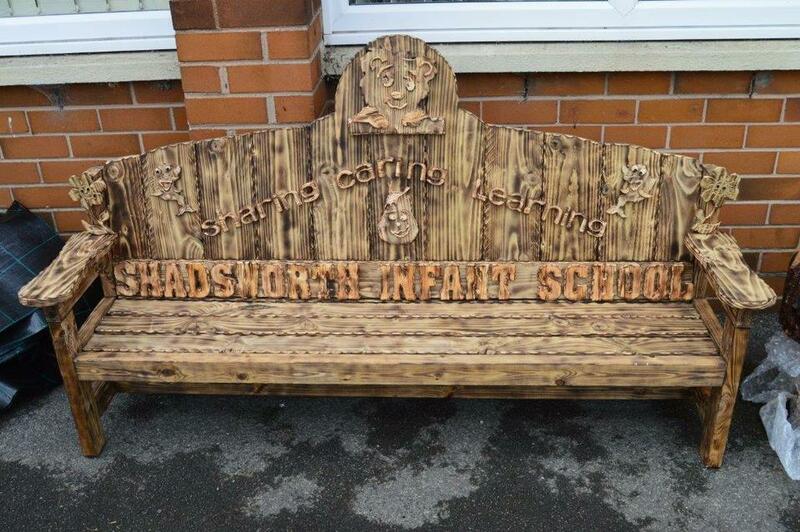 We also have an amazing bench that we can't wait to put outside. 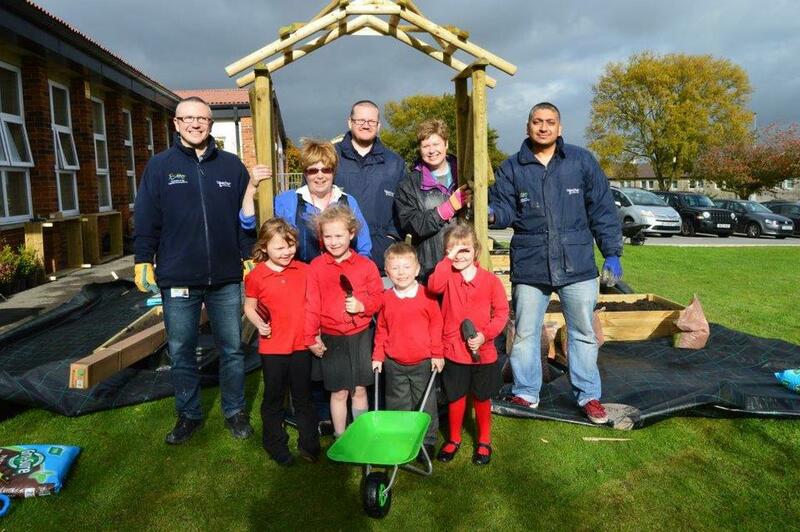 A huge thank you to all the parent helpers and the Twin Valley Homes team. 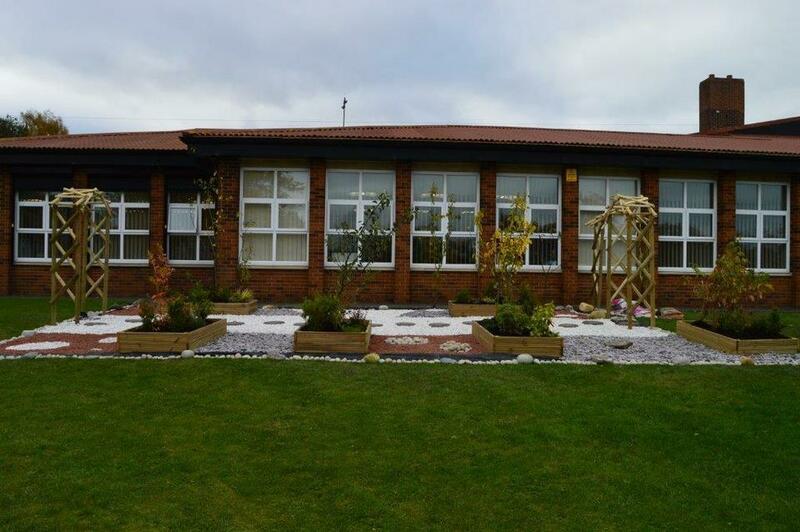 We ask that you help us look after our garden as our children are very lucky to have such a wonderful place to learn and sit.